Hello Everyone, thank you for visiting my website! My name is Kari Janesko, and I am a Photographer based in Daytona Beach, Florida. I attended the college for photography at The Southeast Museum of Photography, located in Daytona Beach, Florida. I specialize in weddings, portraits, maternity and newborn photography. 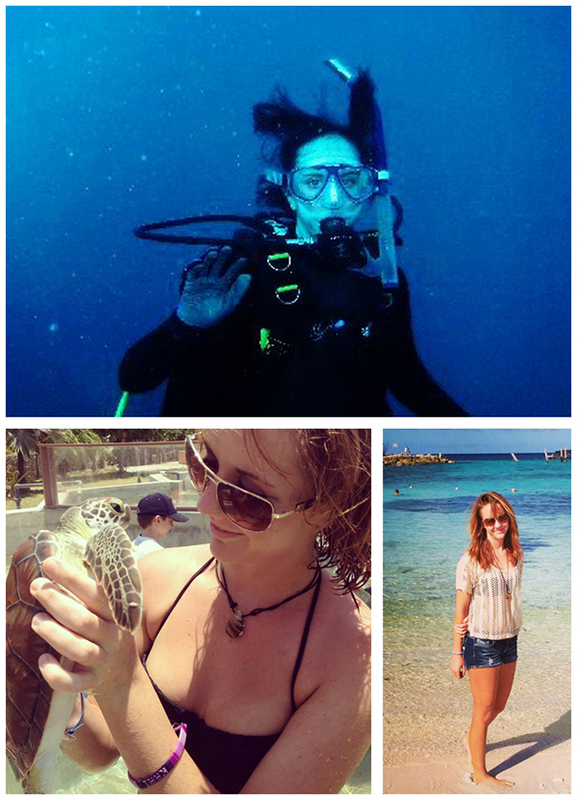 I enjoy photography, SCUBA diving, the beach , traveling and turtles. 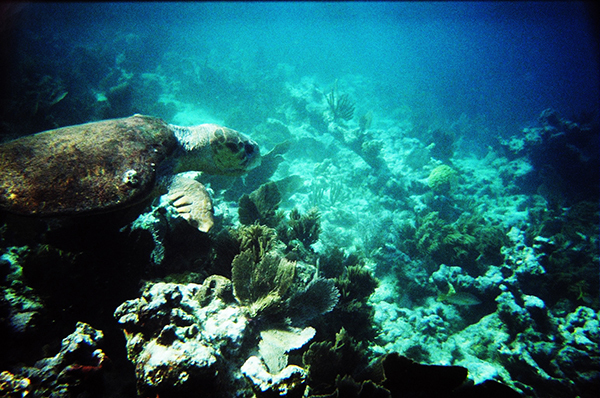 I gained an interest in photography 9 years ago when I snapped this photo of a sea turtle while SCUBA diving in Key Largo, Florida. It was taken with a disposable underwater film camera that I purchased from a local store. The picture isn’t the best quality, and it isn’t super sharp, but something about this picture made me fall in love with photography and capturing moments in time.